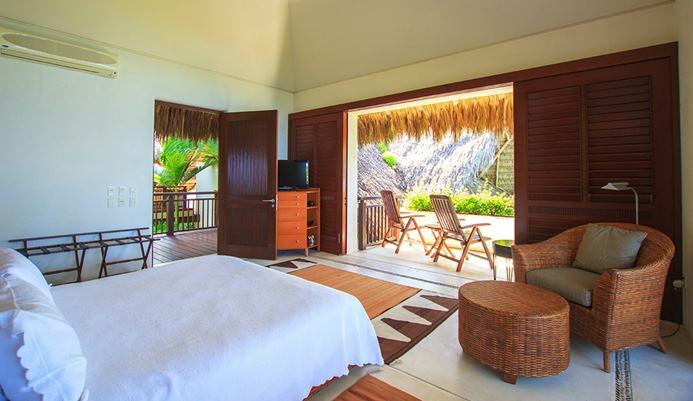 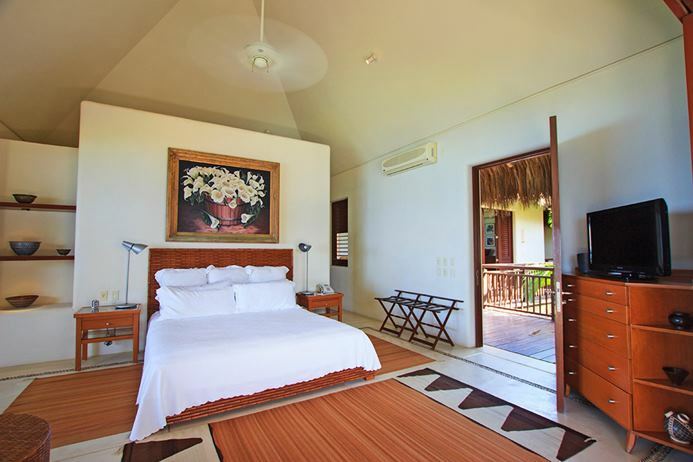 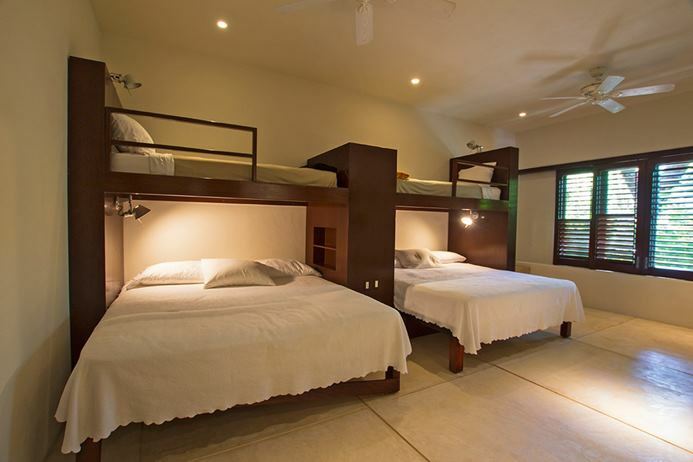 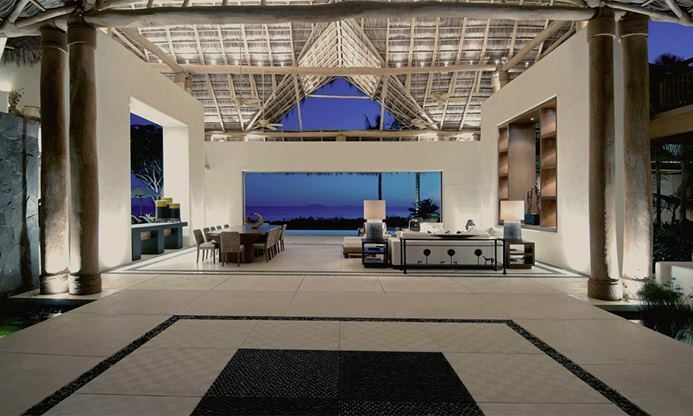 Exquisite custom design, located on the beach, access to the Punta Mita beach, golf, and tennis club. 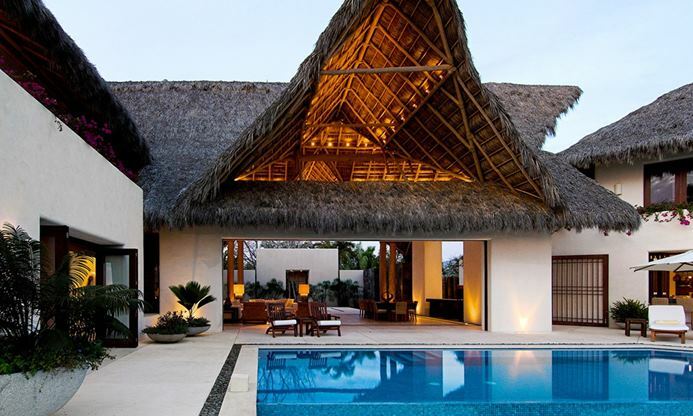 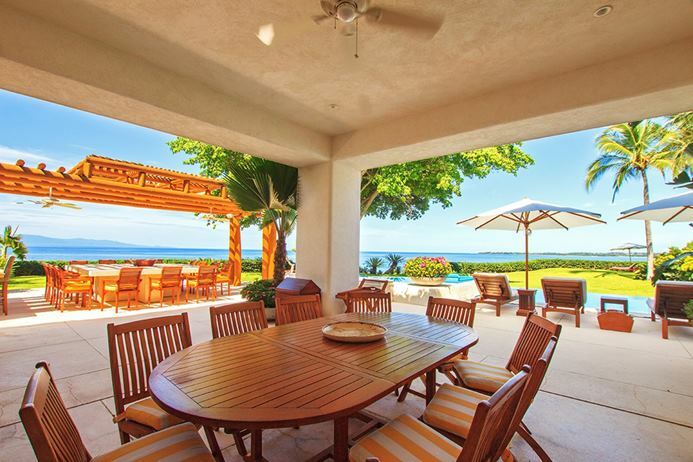 Guests of this villa enjoy access privileges to the Punta Mita Residents' Beach Club, Tennis Club and Golf Club, with its two world-renowned Jack Nicklaus Signature golf courses that surround the Four Seasons Resort and St Regis Resort. 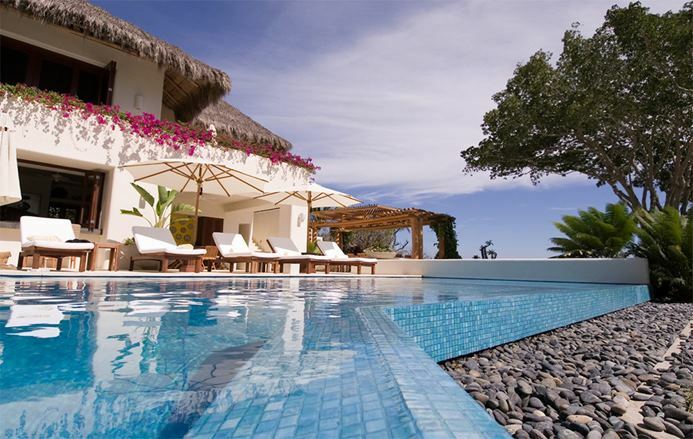 This home site is over an acre in size and offers plenty of privacy within the home as well as on the pool terrace. 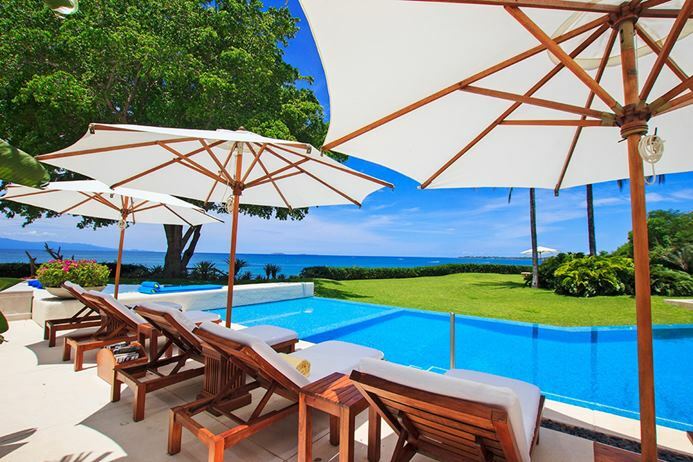 Safety is a priority at Ranchos Estates; security guards are on duty 24/7 throughout the common gated area and along the beach. 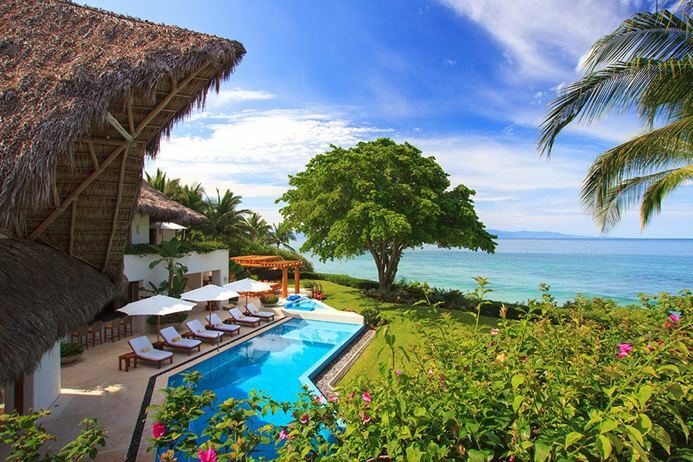 Guests of MEX RAN have access to all the amenities located within the Punta Mita Resort. 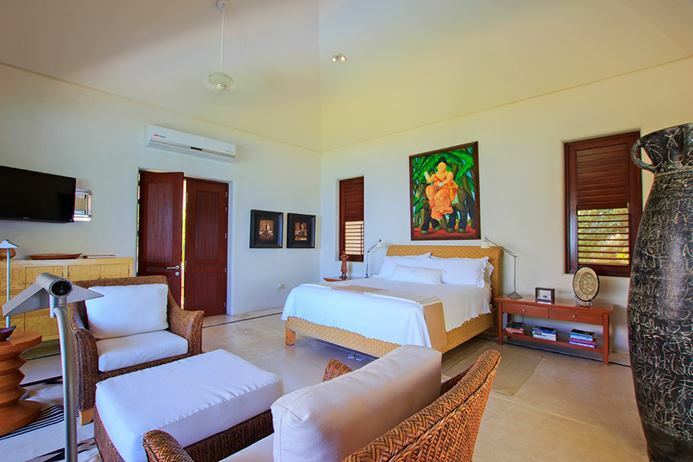 Relaxation is an integral part of this home with a complete staff offering a houseman, maid and gardener. 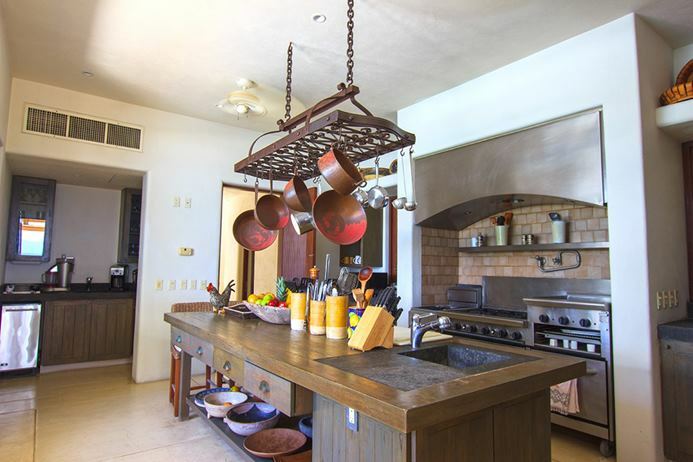 A chef is also provided to cater to your every need. 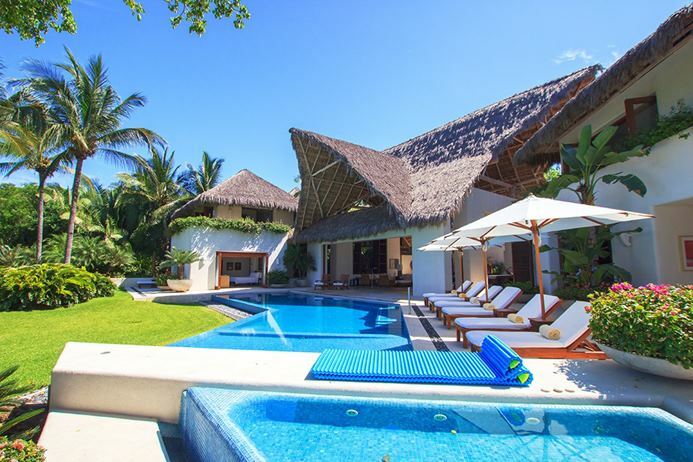 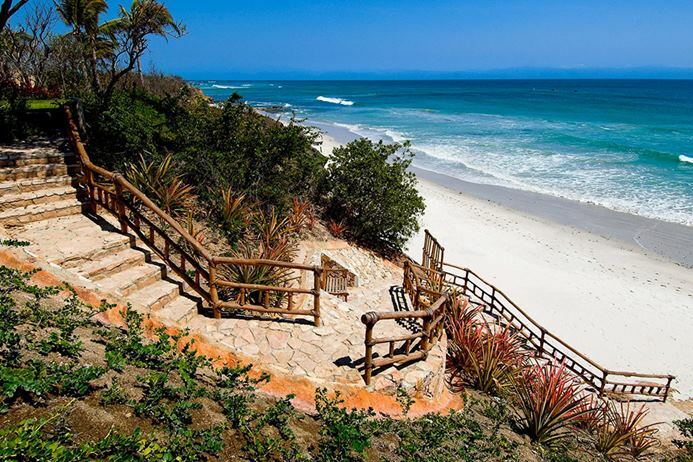 Decorated throughout with earthy Mexican marbles, tropical woodwork, and accessorized with fabulous custom Mexican furnishings, and folk-art, make this an extraordinary vacation home. 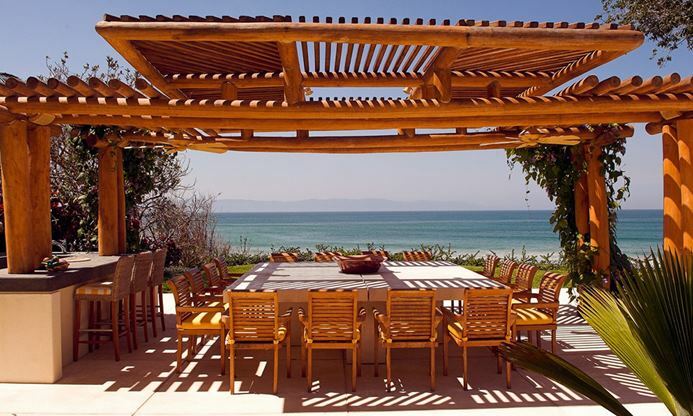 Designed by renowned Mexican architects Ruben Alvarez Ibarra and Enrique Garcia from Alvarez & Garcia Architects, it is the ideal destination for a large group or family, comfortably accommodating up to 20 people.